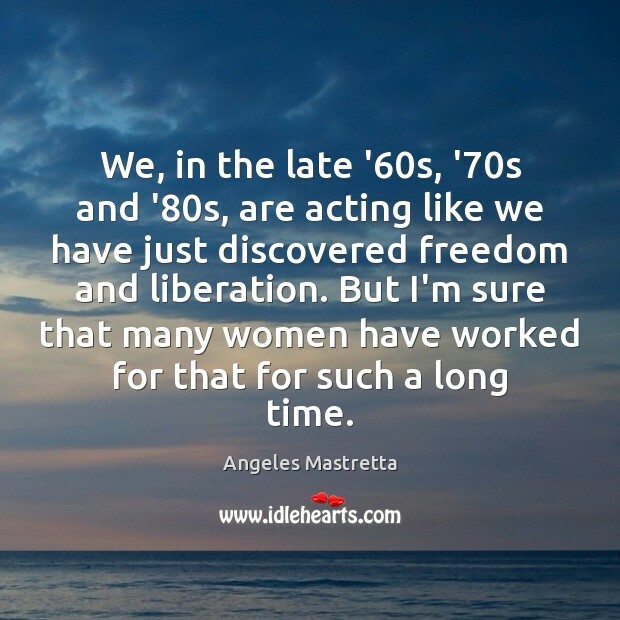 Enjoy the best inspirational, motivational, positive, funny and famous quotes by Angeles Mastretta. Use words and picture quotations to push forward and inspire you keep going in life! There are many people who say, I write for myself. I think that if you write and publish, then you write for your readers, not just for yourself. 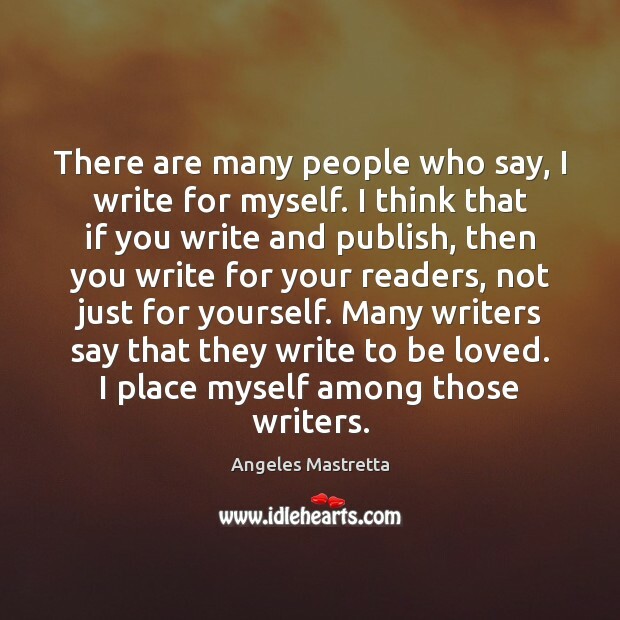 Many writers say that they write to be loved. I place myself among those writers. We, in the late '60s, '70s and '80s, are acting like we have just discovered freedom and liberation. But I'm sure that many women have worked for that for such a long time. Without a doubt. 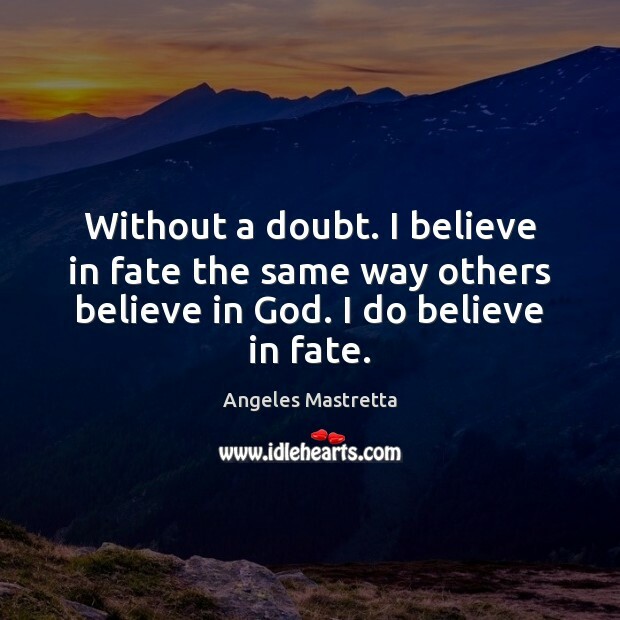 I believe in fate the same way others believe in God. I do believe in fate.